Uniquely combining live, virtual and constructive simulation environments with state of the art technology systems, the COMINT training simulator enhances operational readiness and training outcomes. This system is ideal for training students in the principles, speed and accuracy of search, detection, intercept creation, transcription and signal analysis associated with simple and complex communication scenarios. Train as you work, work as you train – The training simulator makes use of identical user interface software to that an operator would use in an actual COMINT system. This has the benefit that there is no need for retraining when moving from the simulator to a “real” system. In fact, the simulator can be switched to intercept off the air signals. Realistic, flexible, repeatable, reusable scenario generation – It is very important to ensure that a high fidelity scenario – as close to the real world as possible – is provided for training purposes. The idea is to provide an immersive environment to maximise training outcomes. Elements of scenarios can be reused within scenarios, or even in other scenarios. 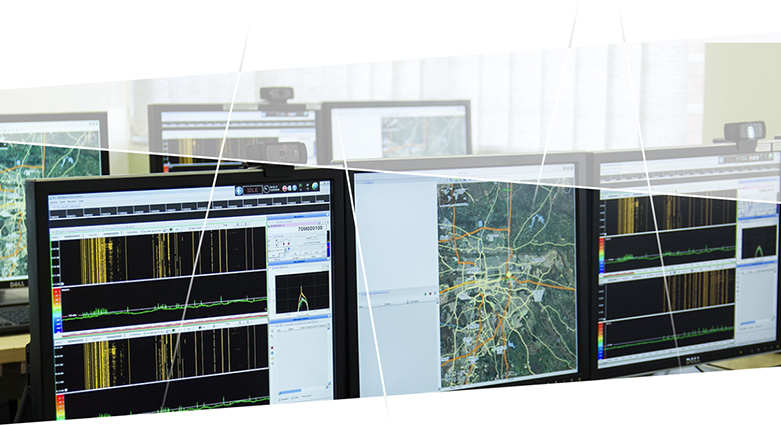 Automated, objective analysis of performance – The system will automatically perform an analysis of operator performance once the scenario has been completed. This provides unbiased objective evaluation of all operators. Scenarios can be played, paused, resumed or even put into a loop to provide greater control of execution to the training staff. Includes self-paced Computer Based Training with interactive response training.